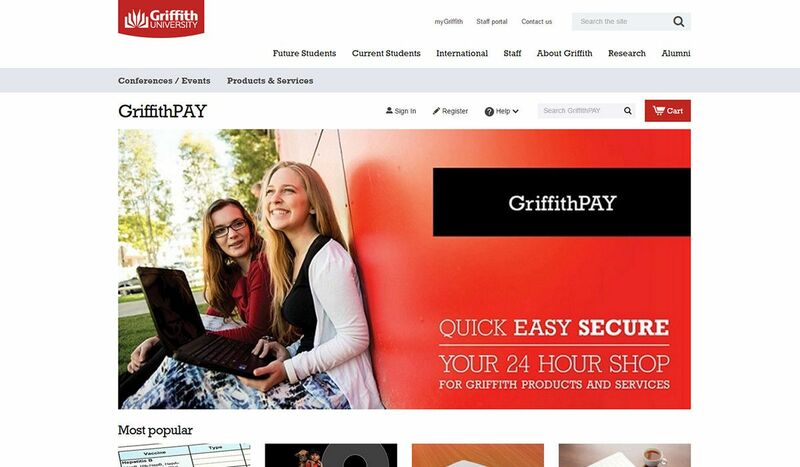 Griffith University had their internal team design a new, modern skin for their ecommerce platform, GriffithPAY, however needed a team of developers to integrate it with their ecommerce platform, x-cart. The website design and layout needed to match the main Griffith University website as closely as possible so the user had a seamless browsing experience.  The website had to be mobile and tablet focused as it is predominantly used by students on the go. 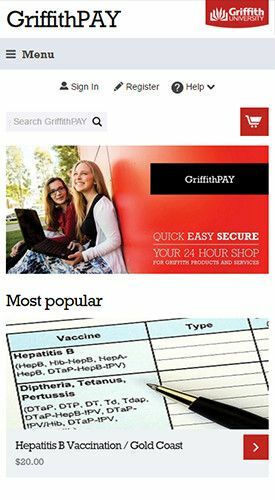 The GriffithPAY customer login also needed to integrate with the Griffith University student login system to allow customers to sign in with their existing credentials. After consulting on the user experience of the proposed designs we then commenced development of the new website skin and custom single sign on integrations.  The result is a highly user friendly, custom built x-cart skin with a custom developed single sign on system that allows customers to sign in with their social media or Griffith University credentials. The GriffithPAY portal has helped streamline the purchase process and has been a huge success all round.